here to view the online sales database. towable units, towed by means of a frame hitch on a towing vehicle. some will go as far as having AC, awnings, and bathroom/shower. Diesel Pushers – click here to view the online sales database. You can save up to $10,000 when you buy from the Pedata dealership. 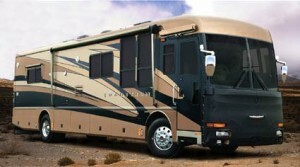 Find out more about rv types for sale by Pedata.